This gnarly little leprechaun is way more gangsta’ than a Mr. Lucky Charms, and we’re pretty sure he’s not dealing in rainbows and hat tips. The McHooligan 2.0 won’t get you any smiles at the parade, but he’s sure to get you some respect from anyone unlucky enough to cross your path! 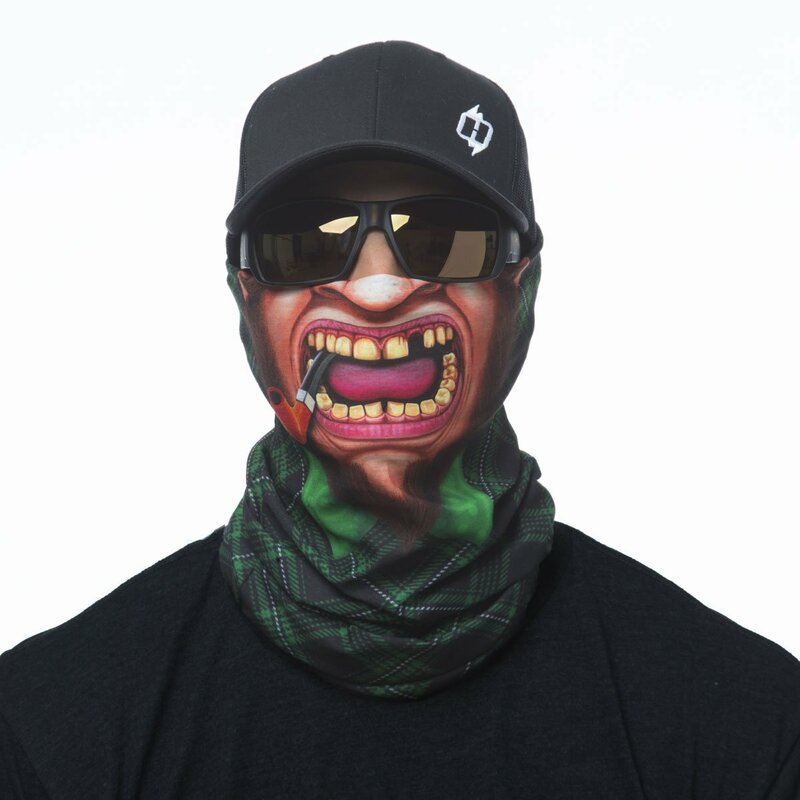 Hoo-rags are an absolutely phenomenal product, the image was crisp and clear and just as advertised in the picture I wear a tubular bandana almost everyday. 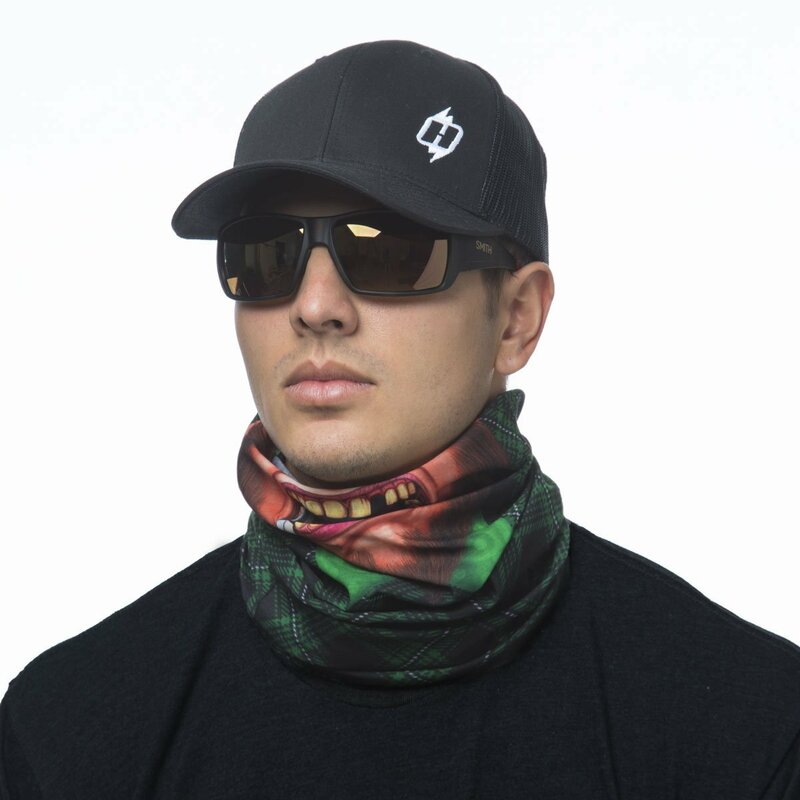 They are the perfect accessory any time of year whether you’re spending a day on the water or a day on the slopes, or if you have a cold and are trying to keep your germs away from everyone else with a little bit of style in the process. Hoo-rag has a customer in me for life without a doubt and I will definitely be ordering more rags in the future, the very near future. I’m a 100% satisfied customer. I got this as a free gift but love it. It breaks the normal mould of a skull and bones. Don’t get me wrong they are good too but this is very cool. Happy Saint Patrick’s day to all! Luv this rag just in time for St patricks day over here where i live its an irish small town name Sinton we celebrate st pattys day with the world championship rattle snakes luv the emerald green color great rag Guys! !